The Supreme Court has granted an ad-interim stay of operation of the Rajasthan High Court judgment by which the High Court directed to appoint one Scheduled Caste candidate Akashdeep Morya to the post of Civil Judge and Judicial Magistrate quashing the order disqualifying him for the post citing four criminal cases registered against him in the past, though he was acquitted in all of them. The high court had filed a special leave petition against the high court judgment which had quashed the order disqualifying him for the post. 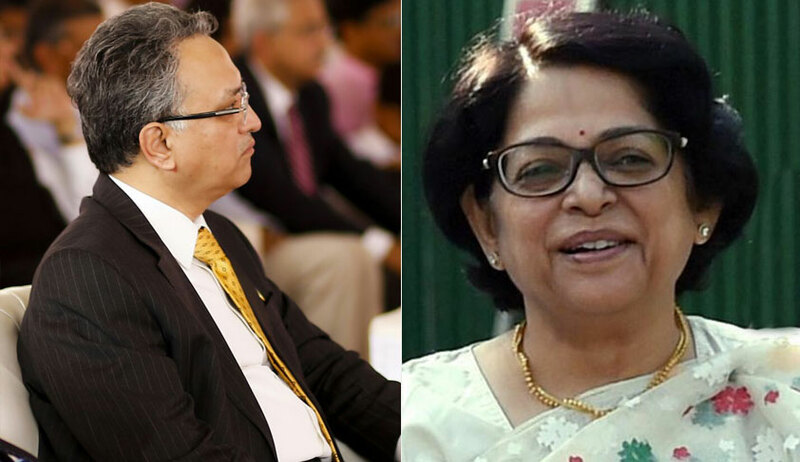 The vacation bench comprising Justice AM Khanwilkar and Justice Indu Malhotra issued a notice in the SLP. Morya was disqualified for the post citing four criminal cases registered against him in the past, though he was acquitted in all of them. He approached the high court challenging this order disqualifying him. "In our view, in such type of cases if appointments will be denied casually then nobody will trust upon the judicial system, therefore, it is the duty of the employer to apply its mind to assess the suitability of candidate objectively," the bench had observed.